Sheffield Ski Village’s regeneration project has received a positive response after council leaders sign off £4.8 million to launch the scheme. Extreme Sports, the company leading the development of the new winter sports centre in Parkwood Springs said it would like to open the first phase of the site in 2021. The first phase of the project is set to include the reopening of the ski slopes and the introduction of downhill mountain bikes routes. “The wider proposals will bring benefits of approved access to a huge wild area for residents of some of the most deprived areas of the city”. John Duffy, manager of The Greystones pub, said that despite shattering his knee at the old ski village when he was 15, he feels that it would be a great asset to the city. Other members of the community feel that the re-development is vital in order to restore the greenbelt land’s aesthetic and to stop the site from being rife with fly-tipping. 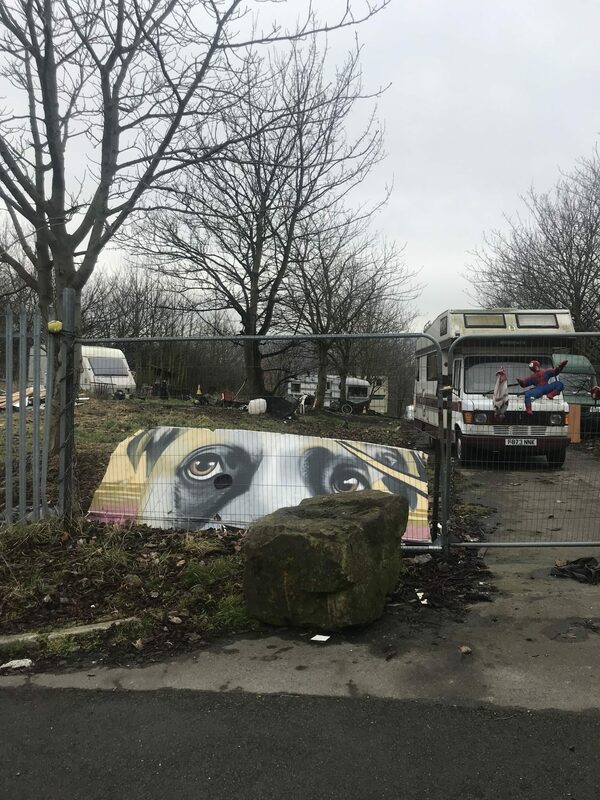 Despite, such a positive response to the re-development of the ski village, other residents are wary about the travellers who live on the site. 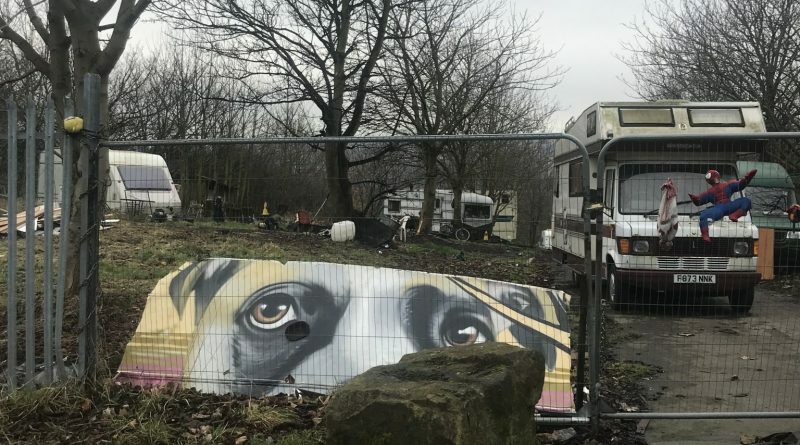 The Friends of Parkwood Spring say that the legal decision about the eviction of the travellers will be announced in early March. 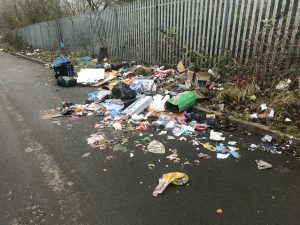 Litter fly-tipped at the Sheffield Ski Village.